Now the summer is drawing to a conclusion, the boat shows begin as each year with two floating exhibitions, Cannes and Southampton. 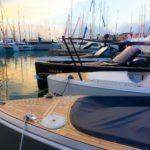 Most shipyards present their new models here and the yachting sector takes note of the results of the main season. Once again Marivent Yachts was at both events. 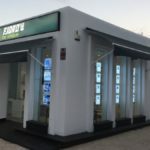 Specially in Cannes where all the brands we represent were exhibited. 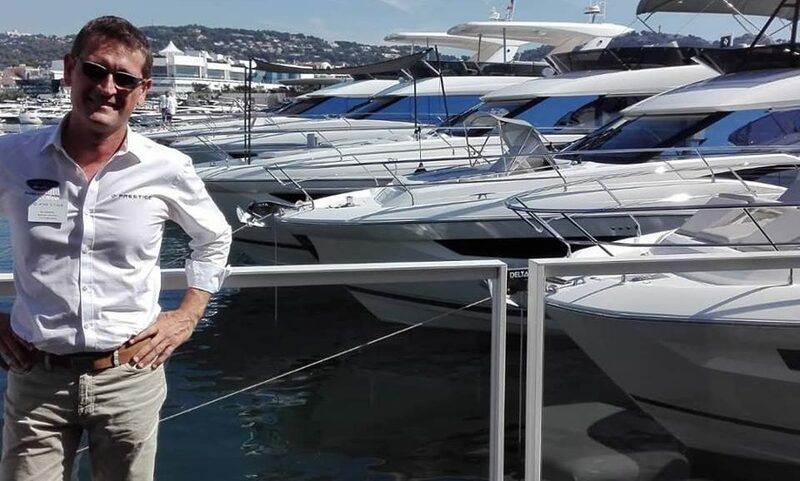 The new Catamaran EXCESS of the Beneteau Group was also introduced in Cannes. 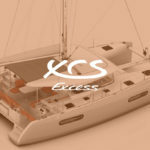 We are proud to represent EXCESS Yachts in Catalonia and the Balearics thus completing our portfolio of brands. On the Fjord stand we could visit the new Fjord 44’ Coupé , a new model offering a glassed in cockpit. This gives you shelter from the steering position to the galley. It is equipped with side doors and an optional stern door which encloses the stern seating area. We were also able to sea trial the new Fjord 52 Open, follower of the Fjord 48,with the new Volvo IPS 800’s. This Yacht has a new cockpit lay out with a larger seating area and longer bathing platform. The performance at sea with the new engines was exhilarating. The twin engine version comes to substitute the former three engine spec. At the Prestige Stand the French Shipyard exhibited 6 models. 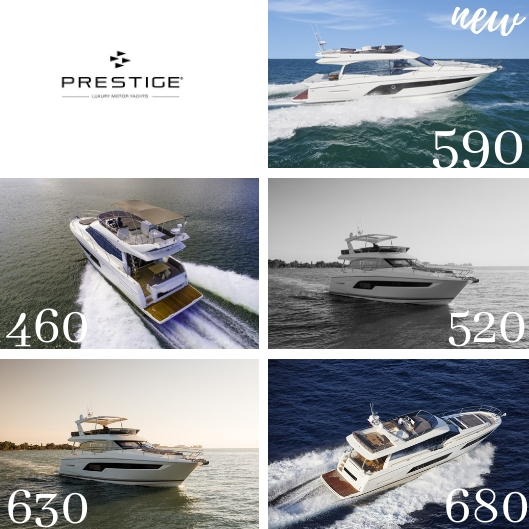 The Prestige 590 with Flybridge was a world premiere at Cannes. A fitting heir to the Prestige 560. This new model has proved to be popular with customers due to its innovation and practical essence. Although it is only 50CM longer than its predecessor they have incorporated several new features often demanded by customers. A new lateral door in the saloon and a bar counter facing the cockpit area are just two of the new features shown. This Yacht also offers the possibility of having a tender garage or a crew cabin aft. Also the separate accesses to the Owners cabin and guest cabins enhances this Yachts superior design. We must also mention the new domotic solutions offered by Prestige which allows you to control most systems on board through an interface i.e. Air conditioning, lighting etc. Austin Parker was there with four models. The smallest being the 36 . Also the new Sedan 44 and Sundeck 48 and the Austin Parker 64’. 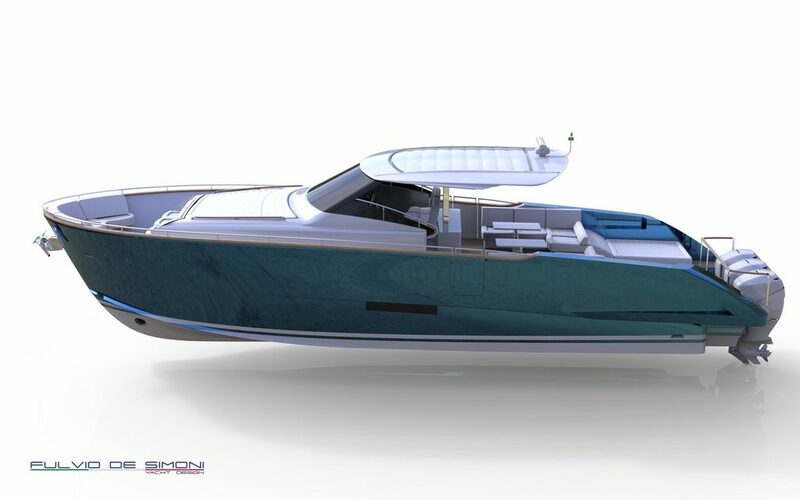 The Italian Shipyard will produce a 42’ Walk-Around Version for next year. This model designed by Fulvio de Simone has combined the lines of an Austin Parker Lobster Boat and a modern motor yacht designed for day cruising with a large open cockpit.